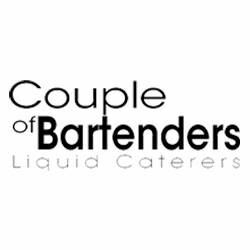 Couple Of Bartenders are liquid caterers, we offer services like mobile bar and private bartenders. We help you entertain your guests and serve them with great cocktails. You can call us in for any special event of yours and become an impressive host, as we will be taking care of your guests with our great drinks and skills. You can find us online easily at http://coupleofbartenders.com/.